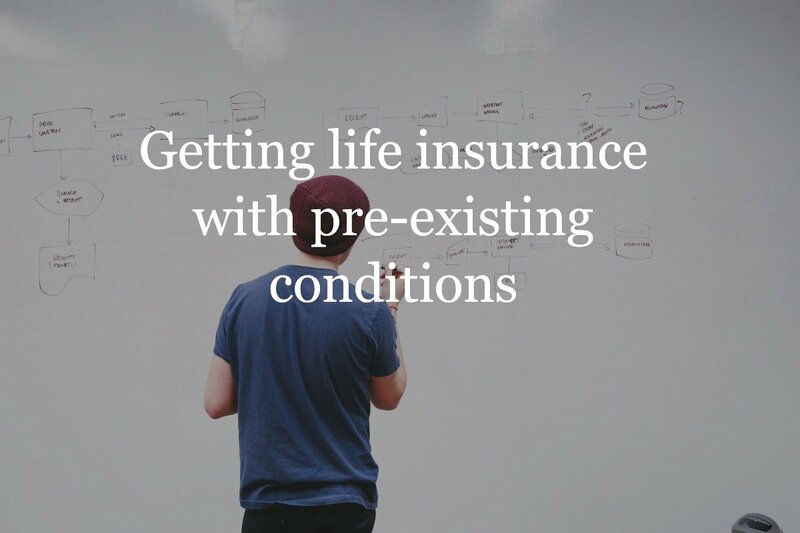 When you apply for life insurance you will have to meet certain underwriting guidelines in order to qualify, each insurance company will use a height and weight chart to determine your rate class. Your height and weight will help an underwriter determine your overall health. Insurance companies all have height and weight charts and limitations in order to be approved for coverage. That is because the insurer wants to know just how much risk it will be taking on if they offer you a policy. According to the Centers for Disease Control (CDC), the average male in the U.S. is 5 foot, 9 inches tall and weighs 196 pounds. However, research also shows that many Americans are overweight. Poor height and weight can lead to other, more serious, health conditions, such as high blood pressure, heart disease, and stroke – all of which equate to more risk for a life insurance company. One of the key metrics that is used by life insurers is a height and weight table. This information can help with determining an applicant for coverage’s rate class and premium amount. If you need to know what a rate class is, see here. Based on a person’s height and weight, the insurance company is then able to determine their body mass index or BMI. This an indicator of your body’s bone, muscle, and fat, which in turn can help with determining whether or not a person is truly overweight. What If You are Outside of the Height and Weight Table Parameters? There are actually many instances where an applicant for life insurance may fall outside of the height and weight guideline parameters. If this is the case with you, it does not mean that you won’t qualify for life insurance. 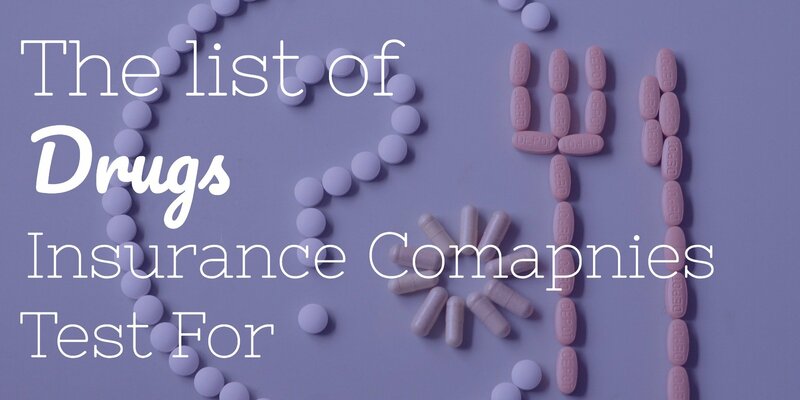 It just means that you could be rated and pay more for the same coverage. In fact, unless you have other serious health conditions, or you are considered to be morbidly obese, there is still a good chance that you can qualify for the coverage that you need. Below is a height and weight chart from a typical carrier. Most carriers will fall within a few pounds of this table below. 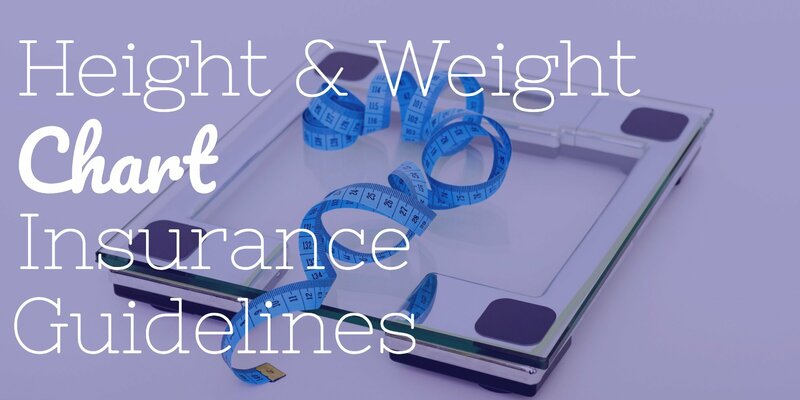 While insurance companies make use of the height and weight chart as a part of their underwriting process, it is important to note that not all carriers follow the exact same guidelines. Because of this, it is possible that you could be rated more favorably at one insurer over another. For instance, in some cases, an insurer will use a unisex height and weight chart as versus a separate one for males and females. This can be advantageous for women because it can give females a bit more leeway in terms of a higher, yet still acceptable, weight. Below you can see what a unisex table could look like. Getting life insurance if you’re overweight can be challenging. 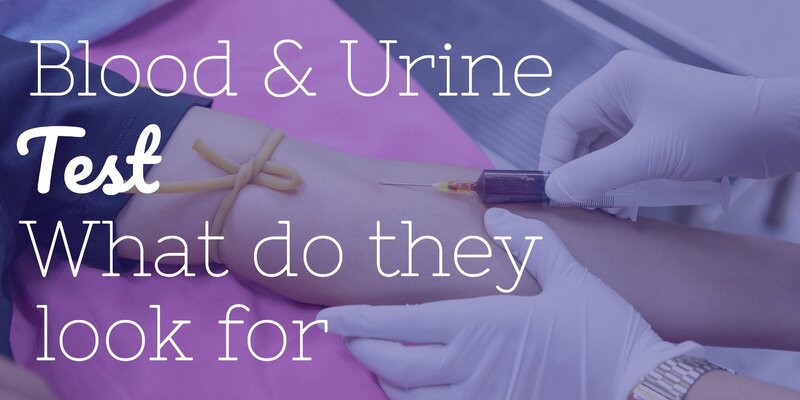 Typically, if you applied with a traditional carrier and you did not meet the standard rate guidelines then you would get rated and pay more for coverage. However, if you work with an Insurance Geek we have a carrier who will offer standard rates up to these limits below. At Insurance Geek, we do all of the shopping for you and we know every companies life insurance weight chart. We’re affiliated with more than 30 of the top life insurance carriers in the marketplace, and can customize the coverage and the cost to provide you and your loved one with peace of mind. Contact Insurance Geek today to get a quote from the carrier with the height and weight chart below. Mention you are overweight and want a quote from this carrier.